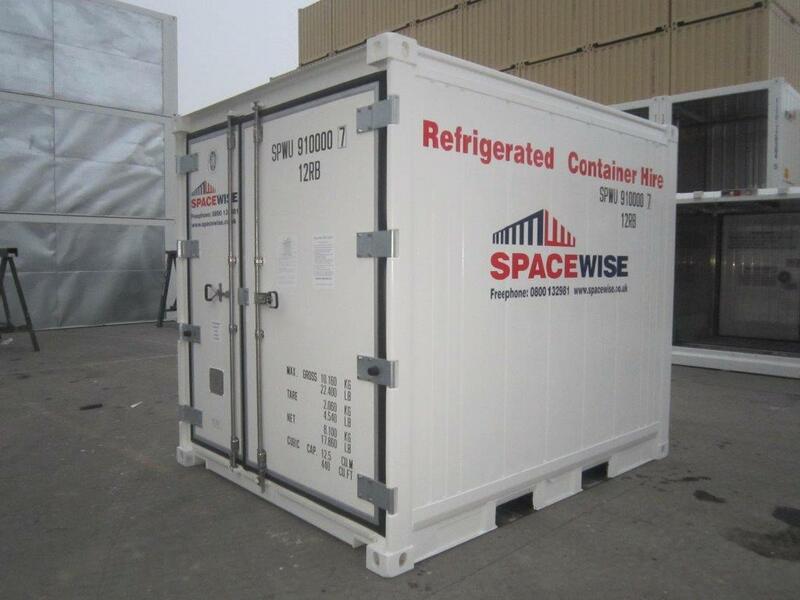 As with all Spacewise refrigerated/temperature controlled containers these are capable of precisely controlling temperatures from between -35°c to +30°c. This by far is our most popular refrigerated/temperature controlled container. Widely used by most supermarkets throughout the UK. This unit has a decent floor space of up to 8 pallets per layer. 10ft shipping/storage containers are ideal for smaller storage requirements when you need to keep things stored securely outside and protected from the elements. Constructed using marine grade steel with double door locking bars and a padlock cowl. 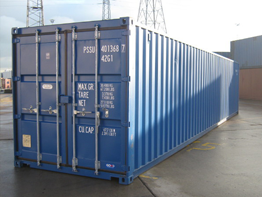 Internal storage capacity of a 20ft shipping/storage container is 33 cubic metres. Typically this 20ft shipping/storage container has a similar capacity of a single garage and capable of storing the average contents of a 3-bedroom house. 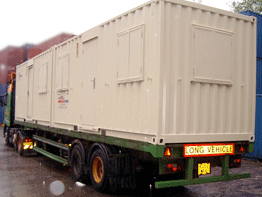 The 20ft shipping/storage containers are used widely throughout the UK by storage companies. 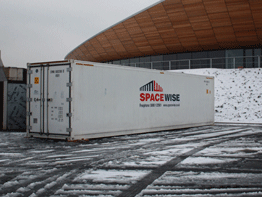 The largest capacity shipping/storage container available. The internal capacity of our 40ft shipping/storage container is 67 cubic metres, or the size of a extra double length garage (massive internal space!). 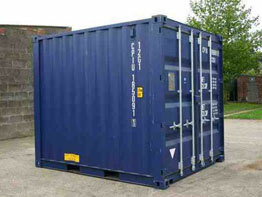 Our 40ft shipping/storage containers are idea for large projects, office or house relocations. 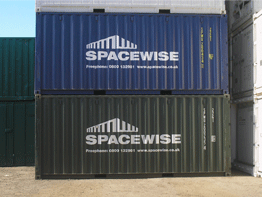 The comprehensive Spacewise range of accommodation units are designed to suit our customers’ diverse requirements. 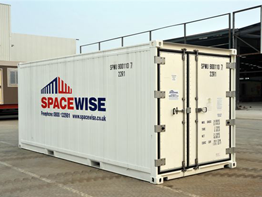 There is a Spacewise unit suitable for every situation including secure site offices, marketing suites, event accommodation and even blast resistant units.